Kendra Helms Media is a multifaceted organization dedicated to meet the musicians’ needs in an evolving environment. It is our motto that “Our Artists Come First” and we will strive to ensure that your best interests are represented in every aspect of your career. 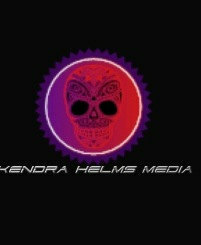 Kendra Helms Media handles Artist & Band Management, Public Relations, Press, and Tour Production. For updated information please sign up for our mailing list!